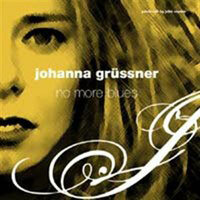 Honestly, I do not know what thrills me more, the fact that Johanna Grüssner's No More Blues makes a great companion disc to Peter Cincotti's On the Moon or the fact that it is the first Naxos Jazz release in two years. Let's address the second fact first. 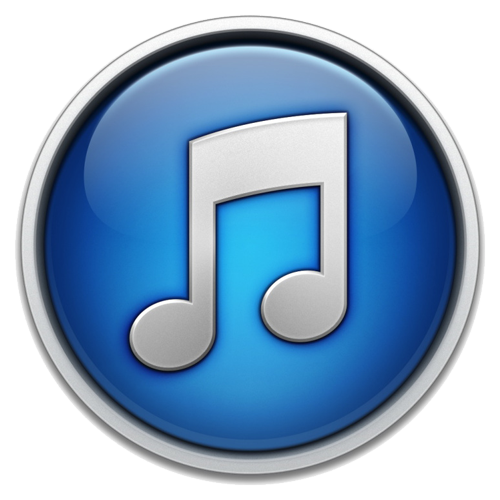 Naxos Records began Naxos Jazz in the late 1990s with the hope of replicating the same phenomenal success that the label's classical side has experienced. The result was sixty plus releases that I have written on in the past. The label has lain dormant for the past two years and now reemerges with the hope that the independent market is more receptive than at that time. This reemergence takes the form of a new vocal release by the beautiful Finnish chanteuse Johanna Grüssner. Ms. Grüssner makes No More Blues a notable recording in her choice of repertoire and instrumentation. The selections on this recording are eclectic and well chosen, ranging from the well covered "The Touch of Your Lips" and "The Very Thought of You" to the less frequently recorded "My Ship" and "The First Time Ever I Saw Your Face." The big surprises lie in the pop covers, "Help" and "Hallelujah I Just Love Him So," which treat the pop icons well and will surprise and delight. In her choice of instrumentation, Grüssner forgoes the standard piano trio or quartet for the guitar variety. This effectively brings out the bossa nova quality of the singer's intentions and adds a particular synergy to the title tune and "Desafinado." This theme extends to the untethered "The First Time Ever I Saw Your Face" and the rocking "Out of This World," which unconsciously mimics Cincotti's cover of "St. Louis Blues" on his On the Moon. Like Cincotti, Ms. Grüssner covers a Ray Charles standard, "Hallelujah I Just Love Him So." She delivers the piece in a sultry fashion over the gutbucket guitar-bass-trio rhythm section. Her use of this ensemble is not unlike that of Cassandra Wilson, only more disciplined. Disciplined is how I would describe this recording, but not boring. This is a superb album deserving of anyone's year-end list. 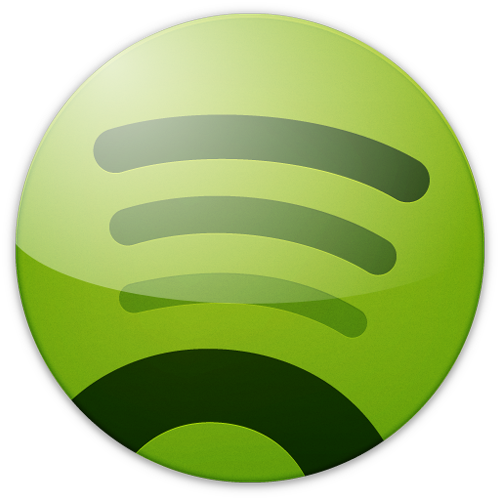 This is hyper-smart music that should satisfy the most critical among us.